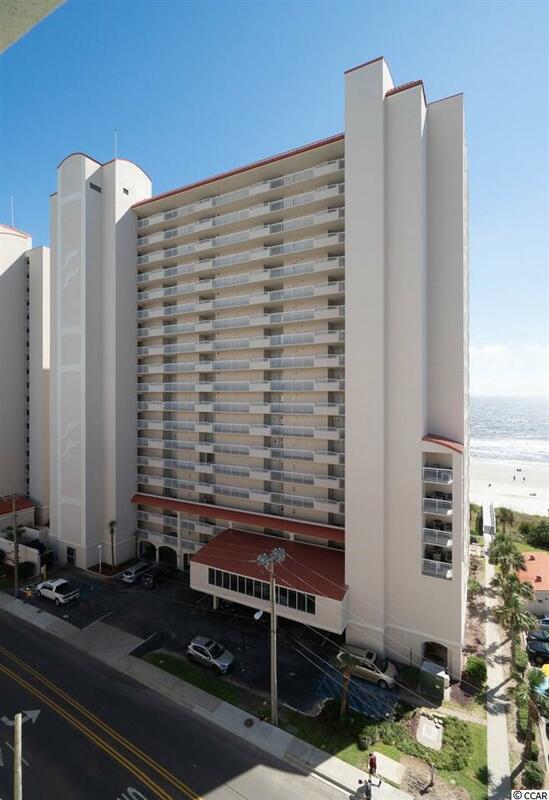 Direct Oceanfront 3/3 in this Newly refurbished building of Crescent Shores. 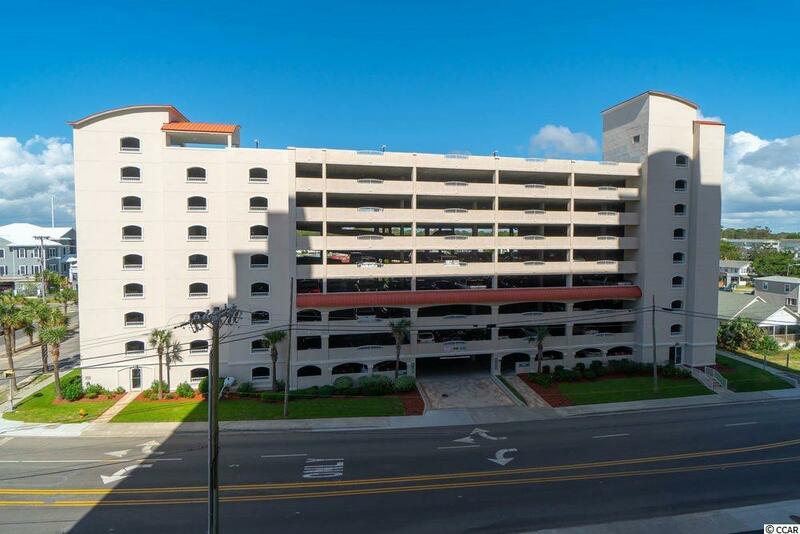 This unit is located in the South building and has wonderful North and South views of the coastline. The ocean can be viewed from the kitchen, living/dining rooms and the master bedroom. If you are looking for Move-In, Turn-Key look no further. The kitchen has beautiful cabinetry and granite counter-tops. This unit shows extremely well and the rooms are spacious. It comes fully furnished with upgraded furnishings, you will feel right at home as soon as you enter the door. 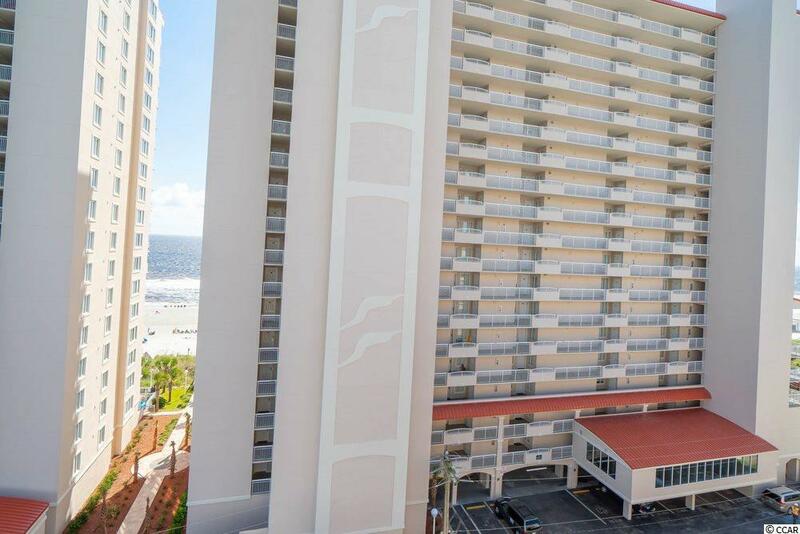 You will enjoy the full size washer/dryer and attached outside storage for your beach chairs and toys. Resort amenities with Indoor/Outdoor Pools, Lazy River, Kiddie Pool and Fitness Center. 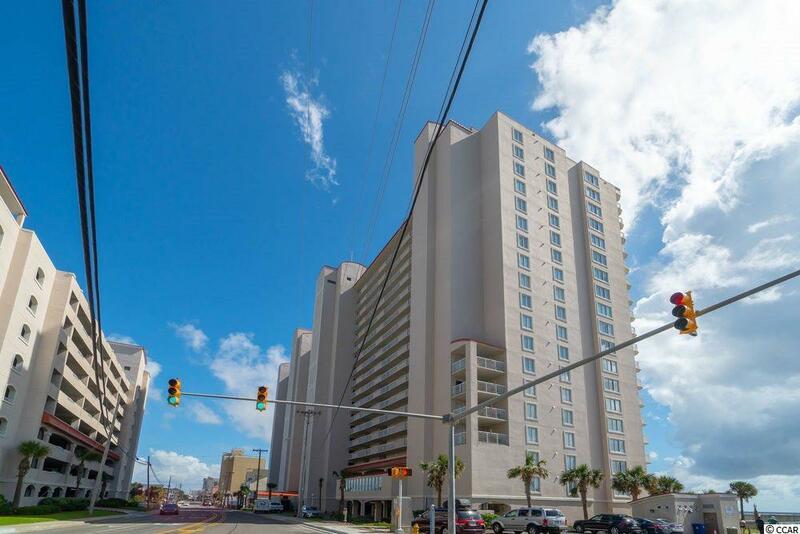 The location is great with restaurants, shopping and Main Street activities in North Myrtle Beach just a short drive up Ocean Blvd.